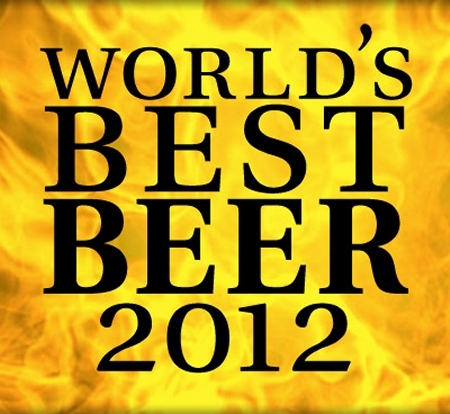 LONDON, UK – The winners list has been announced for the 2012 edition of the World Beer Awards, and four Quebec breweries – Le Trou du Diable, Unibroue, Brasseurs du Monde and La Voie Maltée – have pulled in an impressive dozen awards between them. The annual competition features hundreds of beers from around the world, with regional heats of blind tastings taking place for Europe, Asia and The Americas, followed by a final tasting of style winners from each region to select the World’s Best. Too bad La Voie Maltée won’t bottle in the near future. The Voie Maltée’s bottles were produced at Microbrasserie Charlevoix, but this great brewery needs more brewing days on their agenda to produce their own superb line-up.